Miller Electric Mfg. Co.has introduced the Digital Infinity Series welding helmets the company says offers the largest viewing area in the industry at 13.4 sq in. Hypertherm has expanded its line of Powermax air plasma torches with the Duramax Hyamp torches that offer "long" torches for extended reach cutting, as well as robotic torches. 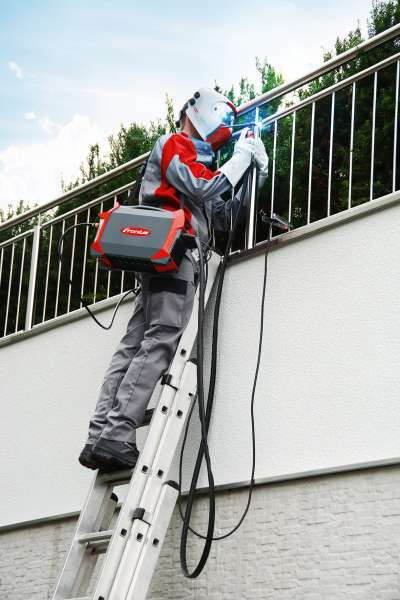 Fronius has expanded its range of battery-operated welding solutions to include a variant for TIG welding. Weighing 10.9 kg, the AccuPocket 150/400 TIG is just as handy as the device already available for MMA welding, with TIG functions such as the touchdown ignition and TIG Comfort Stop. 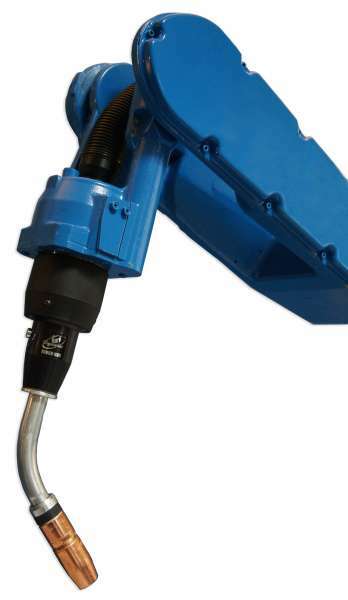 The new multiprocess XMT ArcReach systems from Miller Electric Mfg. 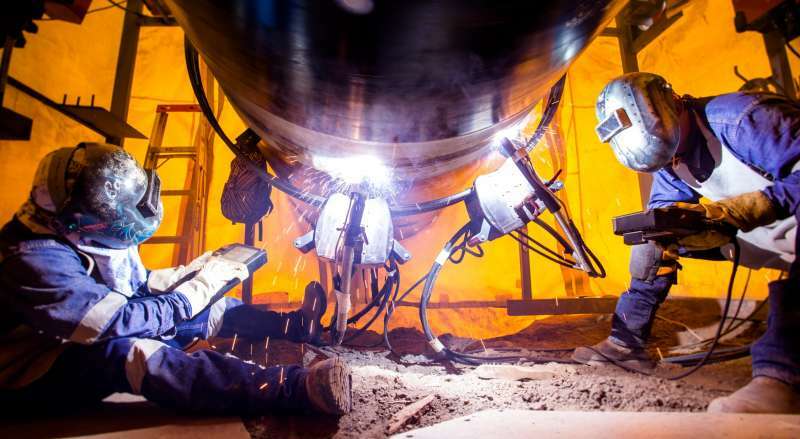 Co. have been designed to reduce downtime, costs and exposure to safety hazards by allowing welding operators to set voltage at the weld joint without the use of control cables. 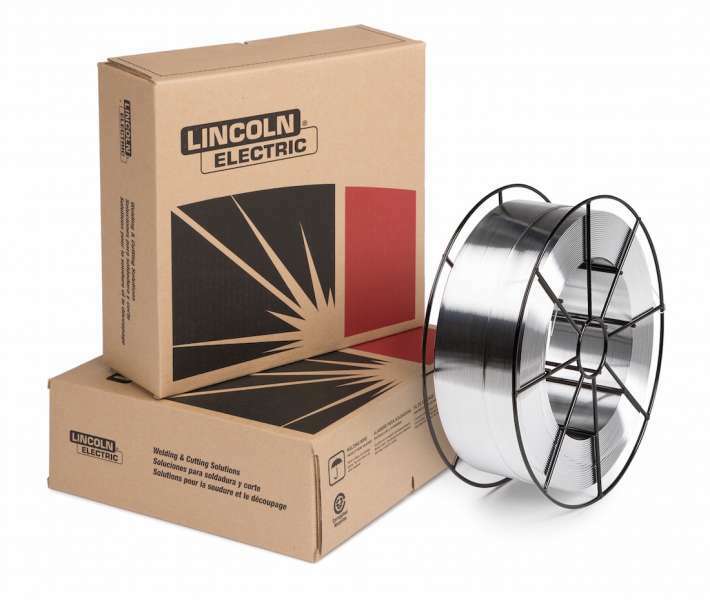 Lincoln Electric has introduced a new aluminum welding wire for use in heavy duty applications where wire feeding can be a challenge and arc performance is critical. 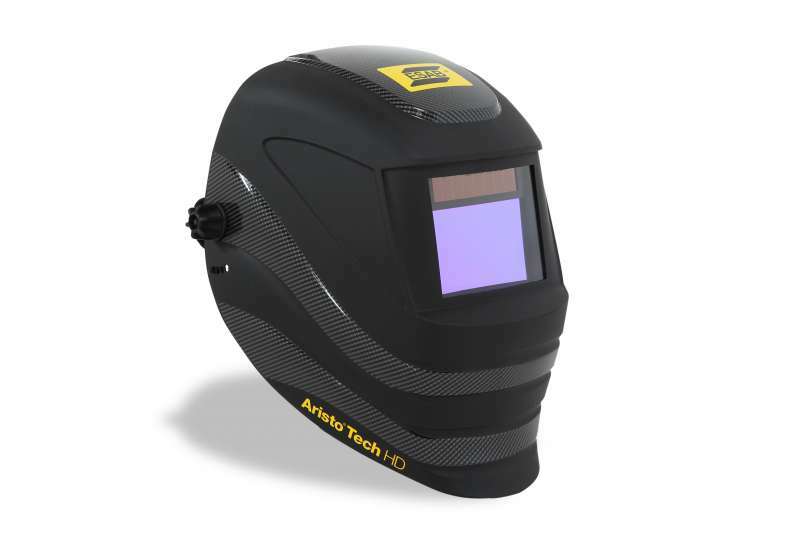 The Aristo Tech HD welding helmet from ESAB Welding & Cutting Products is the company's first auto-darkening helmet with an optical class of 1/1/1/1, indicating the highest optical performance possible according to the EN 370 standard. 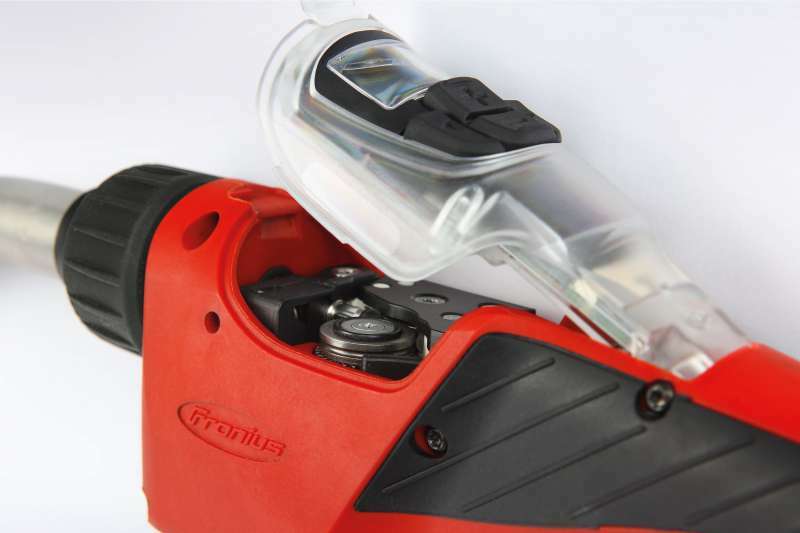 The PullMig welding torch from Fronius for push-pull welding weighs 1,600 grams, but is robust; it can survive a fall from three meters, competely unscathed. 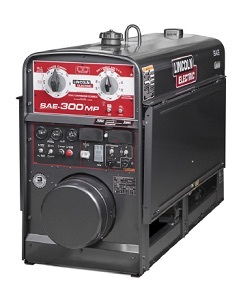 The new SAE-300 MP engine-driven welder from Lincoln Electric is designed for general construction and pipe welding and it's made in Canada for export around the world. Miller Electric Mfg. 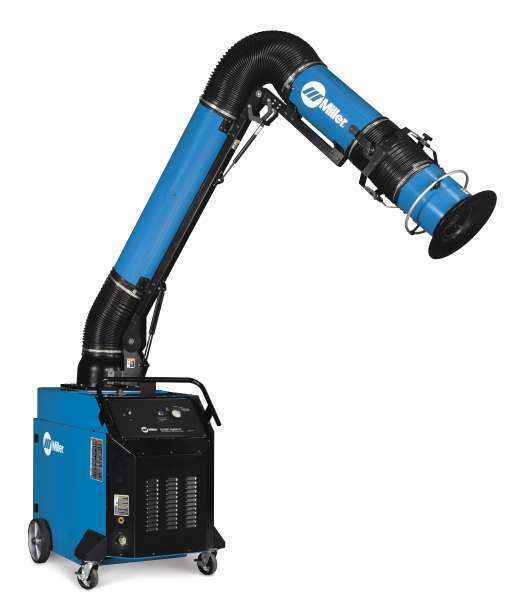 Co. has introduced replacement filters for its Filtair 130 portable fume extractor, that provide double the life cycle compared to prevous filter styles for half the cost, says the company. 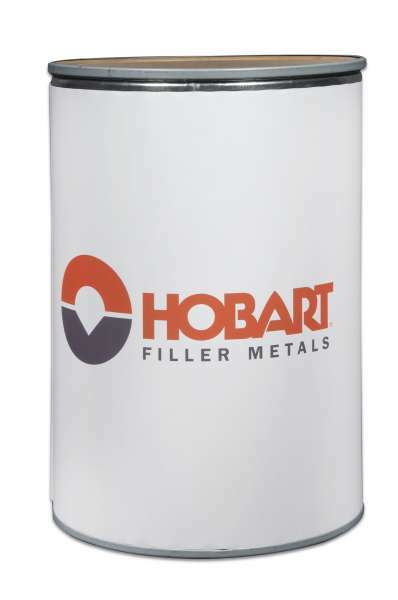 The FabCOR F6 metal-cored wire from Hobart provides higher deposition rates and faster travel speeds than solid wires to help increase productivity on single-pass, flat and horizontal welding applications. 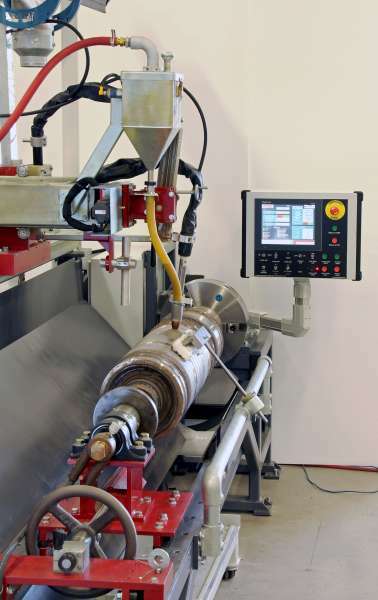 Mavrix Welding Automation Inc. has launched a new line of horizontal and vertical welding lathes with PLC-based controls. 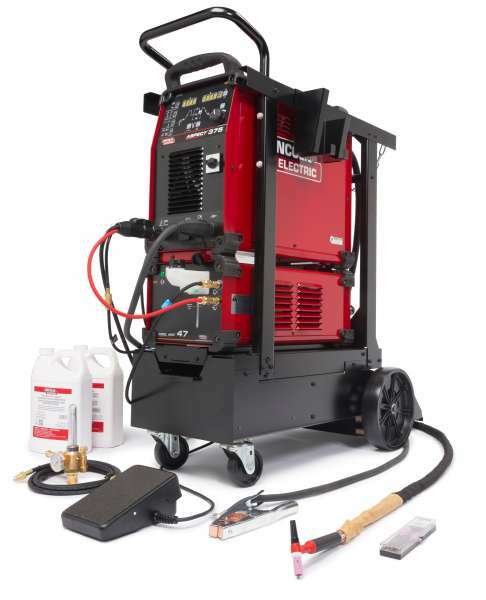 Aspect 375 from Lincoln Electric is a new TIG welding power source for the advanced professional fabrication market. 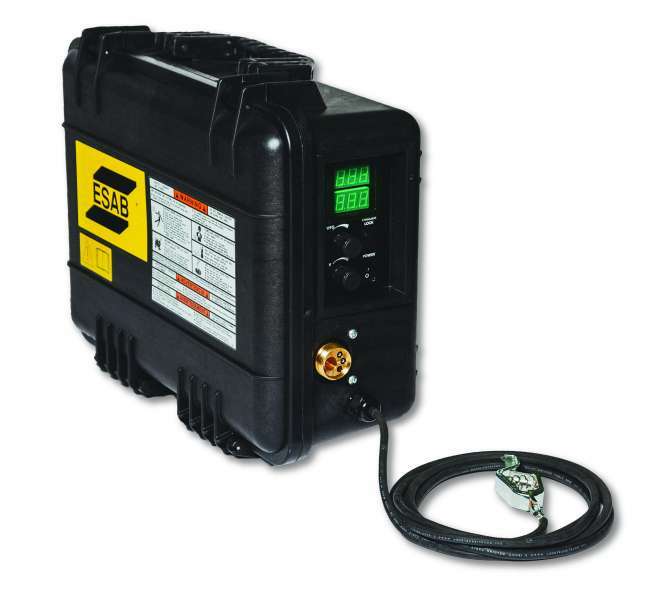 ESAB Welding & Cutting Products introduces the new MobileFeed 201AVS, a rugged, suitcase-style portable wire feeder. 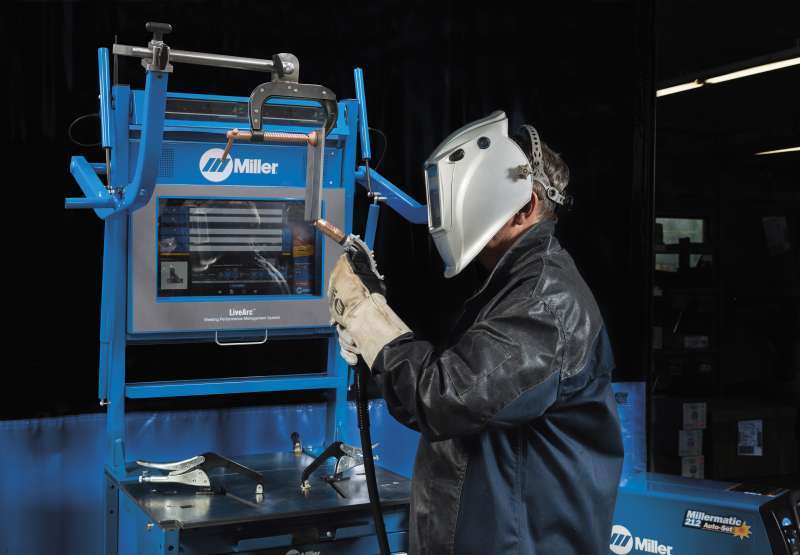 Miller has enhanced its LiveArc reality-based training system with features designed to further advance students’ welding skills—quickly and efficiently. 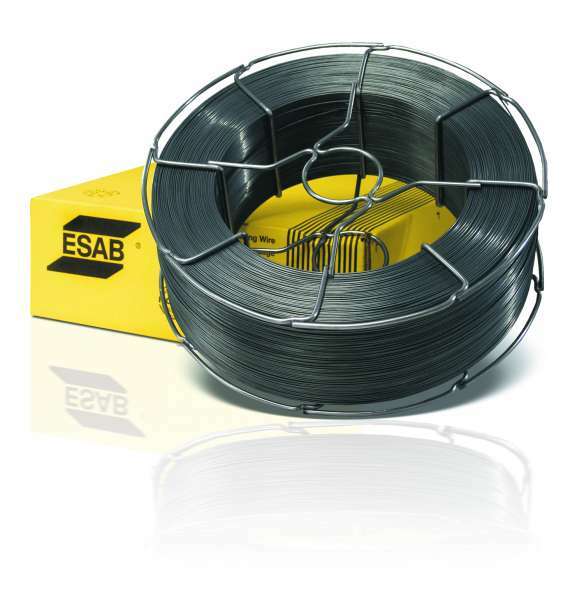 ESAB Welding & Cutting Products' new Coreweld C6 LF is a low manganese emission, high efficiency metal-cored welding wire was developed to meet new US EPA regulations and guidelines from the American Conference of Government Industrial Hygiene (ACGIH) for manganese exposure limits. 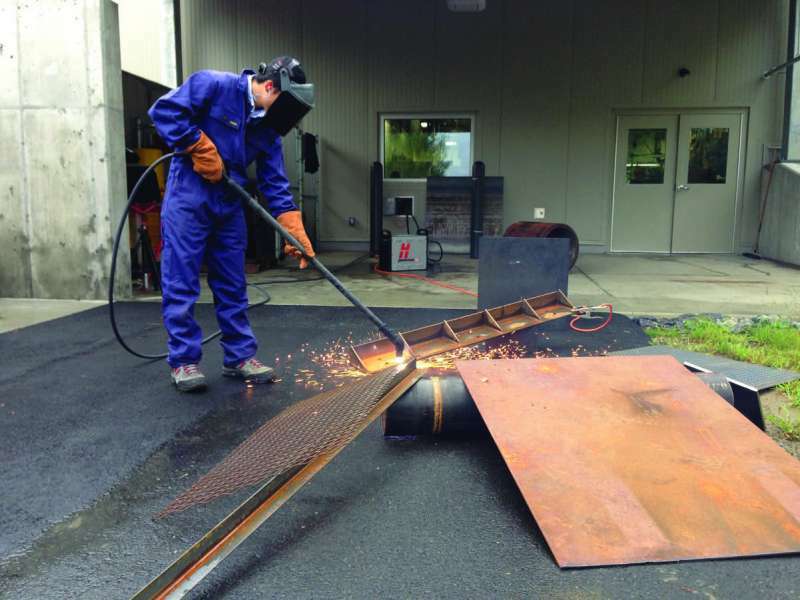 Lincoln Electric Co. has introduced an orbital MIG welding system for industries where orbital welds are subject to high standards, such as pipeline, construction or process piping. 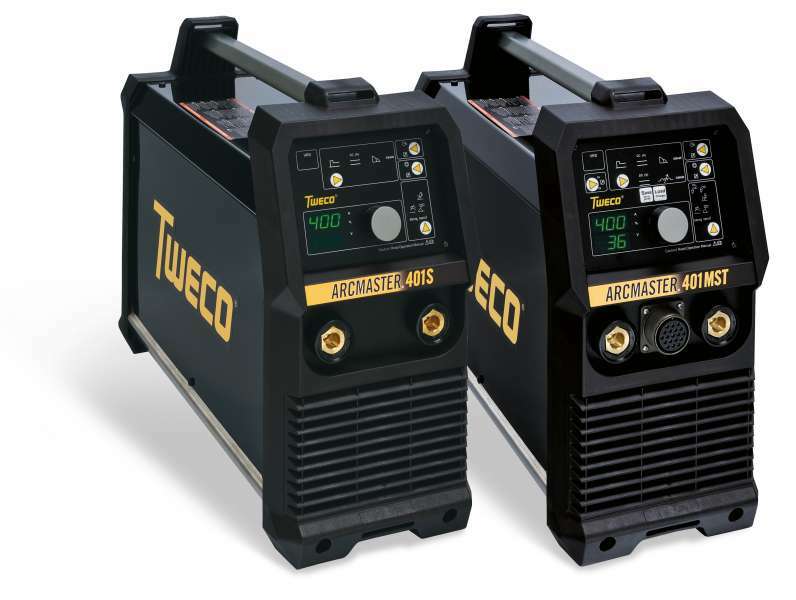 Tweco, an ESAB brand, has introduced the ArcMaster 401MST (MIG-Stick-Lift TIG) and ArcMaster 401S (Stick-Lift TIG) power sources for on-site and portable welding applications. 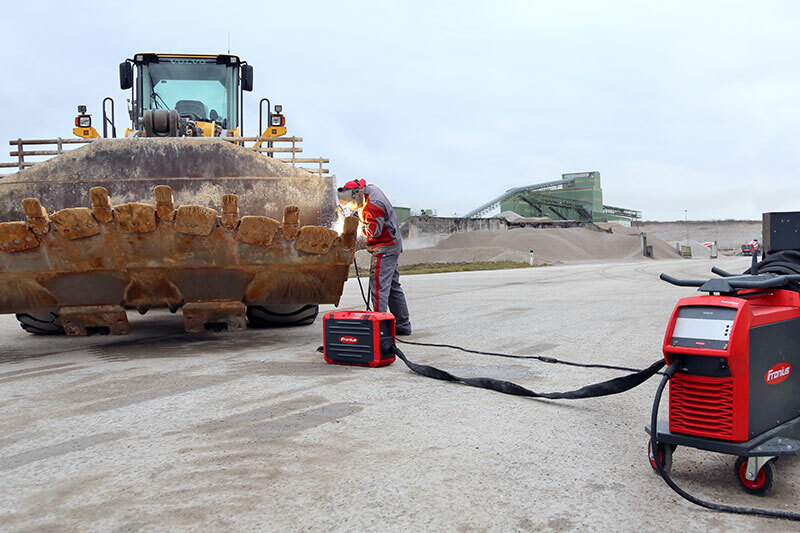 Fronius has expanded its Case wire feeder range for mobile use in harsh environments. 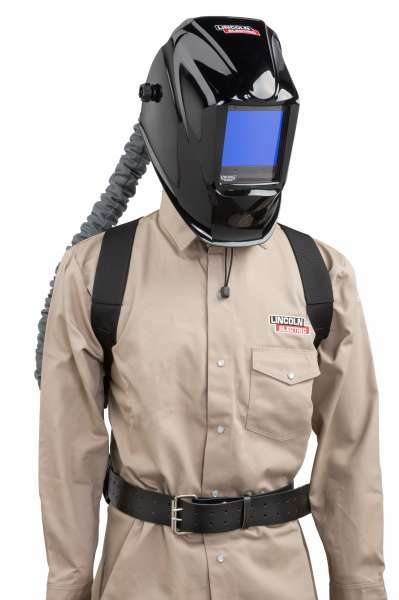 Lincoln Electric has introduced the Viking PAPR (Powered Air Purifying Respirator) 3350 welding helmet, a complete powered system that draws air fron the envronment through a HEPA filter located on the belt to deliver filtered air in the breathing zone within a premium level Viking auto-darkening welding helmet.